Almost 107 million people were affected by disasters in 2014, the majority in the developing world. While we cannot prevent natural catastrophes from happening, nor the risks that they present, promoting a culture of ‘prevention’ over a culture of ‘reaction’ can reduce the damage left in their wake. By focusing on Disaster Risk Reduction we can implement measures to ensure communities are prepared when disasters strike. 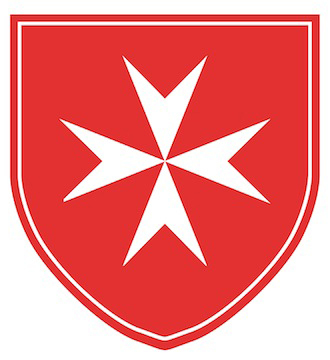 Through its prevention programmes the Order of Malta reaches out to people who are least able to flee: the elderly and disabled. Recent emergency interventions have taken place in Nepal after severe earthquakes, the Philippines devastated by Typhoon Haiyan, the Horn of Africa struck by famine and across Europe where our Relief Corps respond to floods and extreme weather. Long-term sustainable development projects are ongoing in the regions of Asia laid waste by the tsunami and in Haiti, the poorest country in the Western Hemisphere and the second most densely populated.